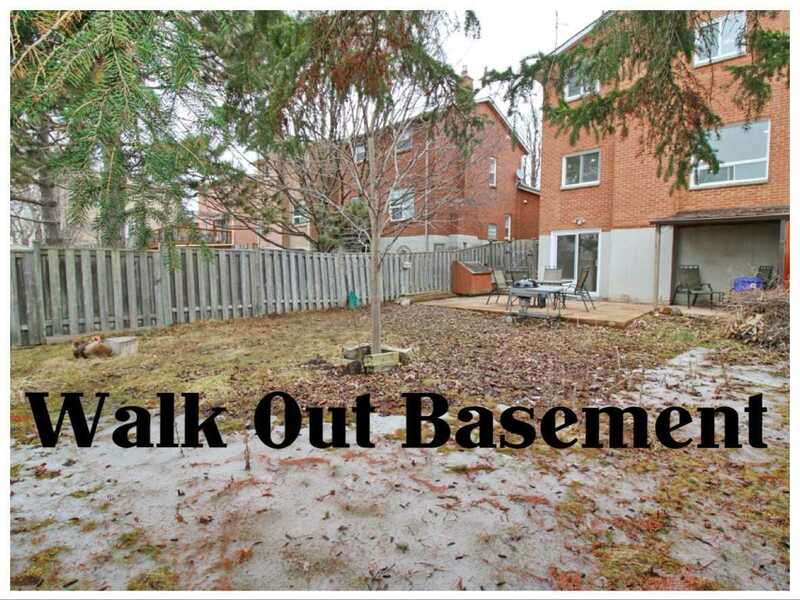 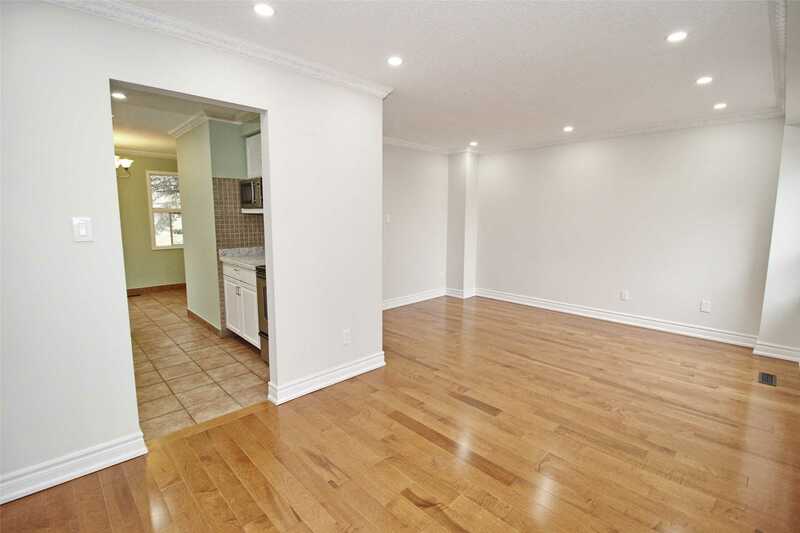 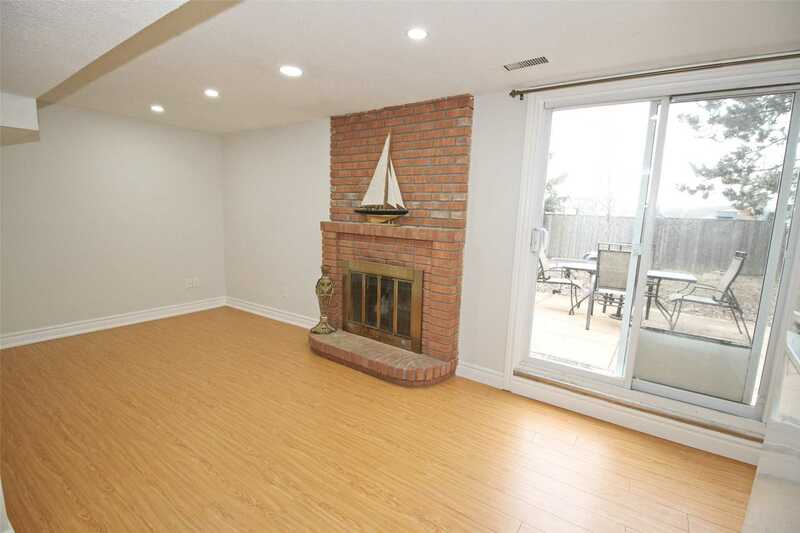 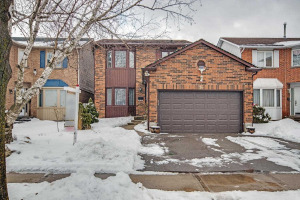 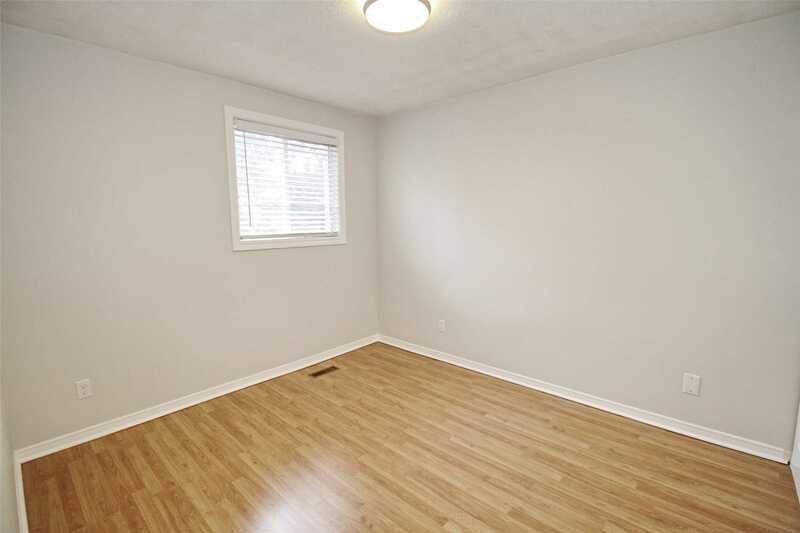 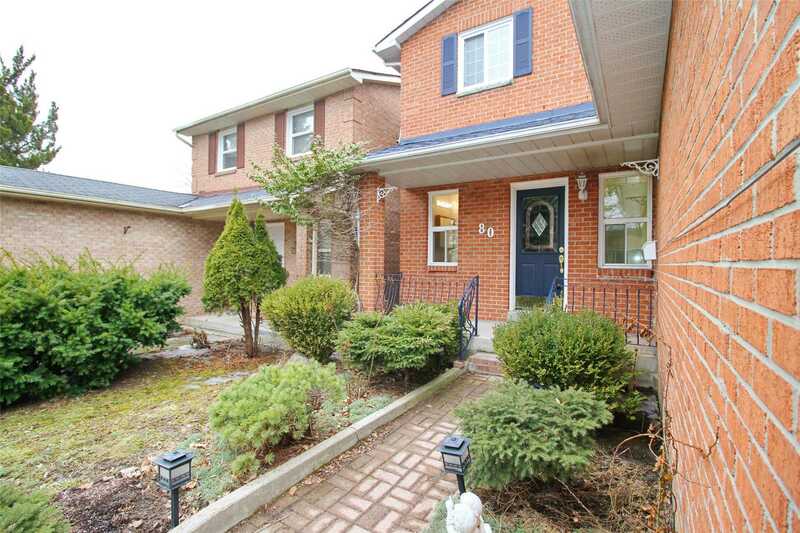 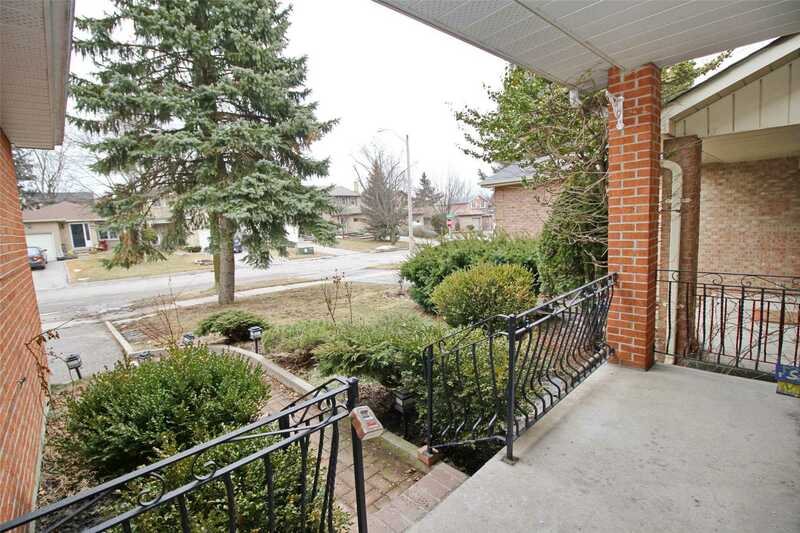 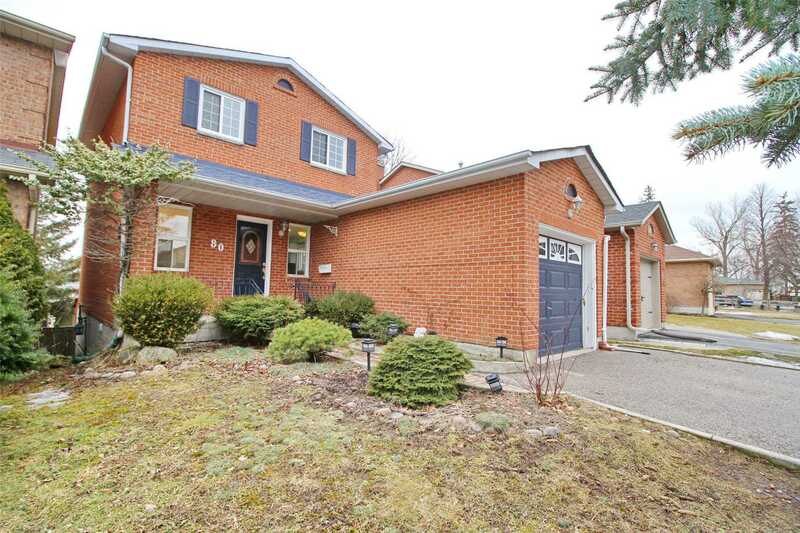 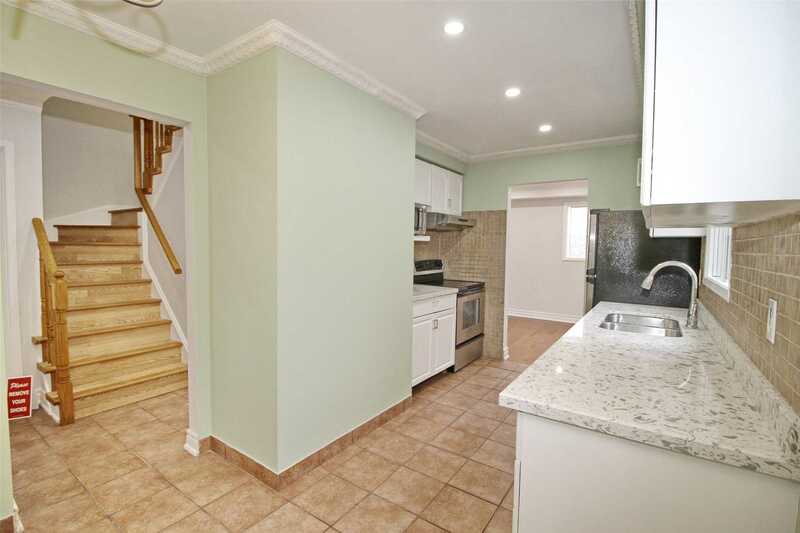 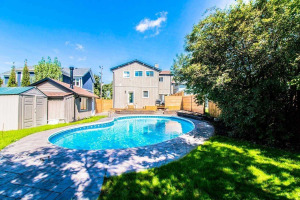 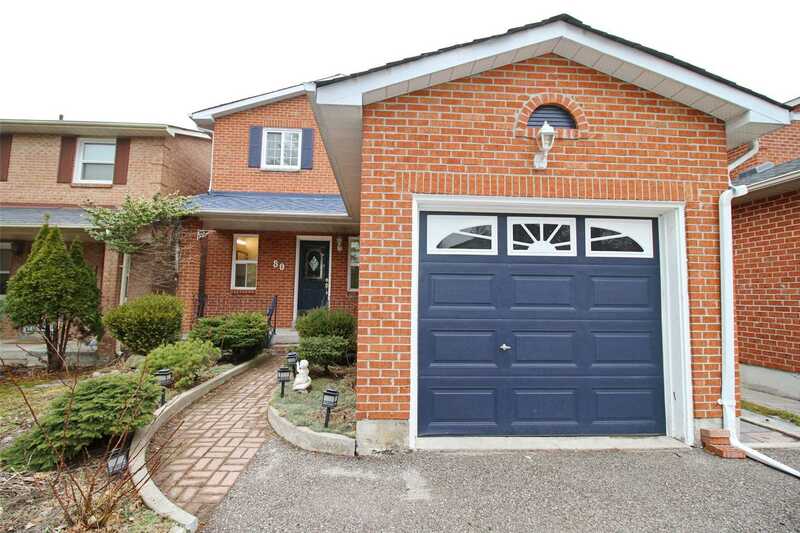 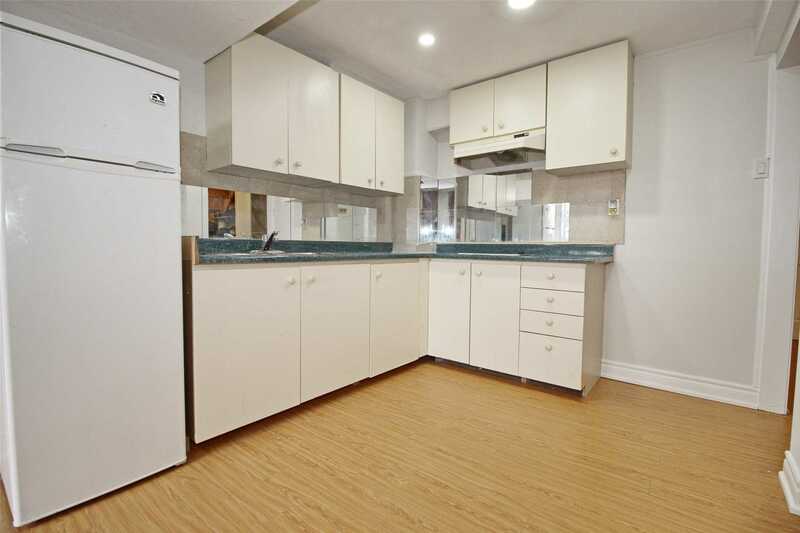 Bright And Functional 3 Bdr Detached House At Convenient Yonge And Wellington, W/O Bsmt, Lots Of Natural Light! 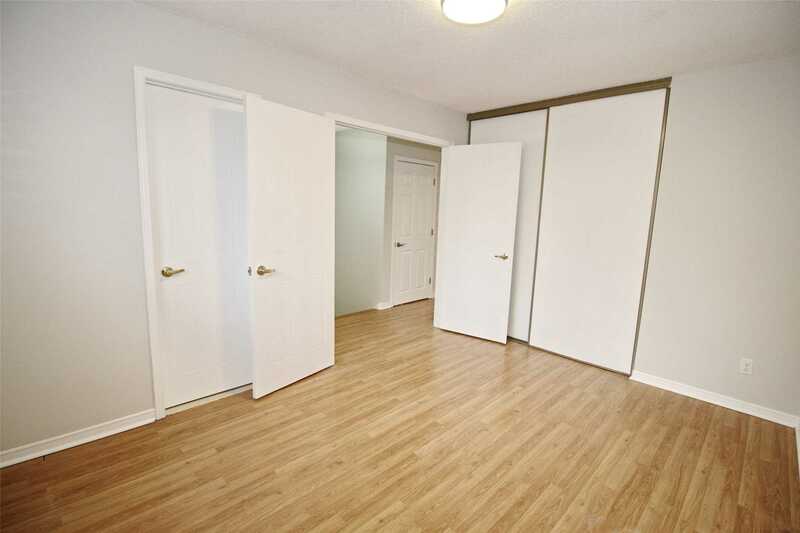 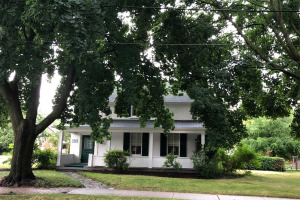 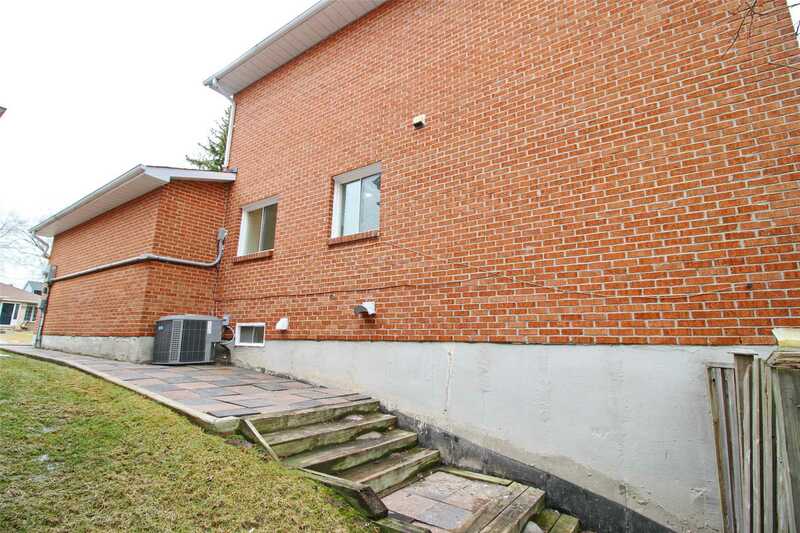 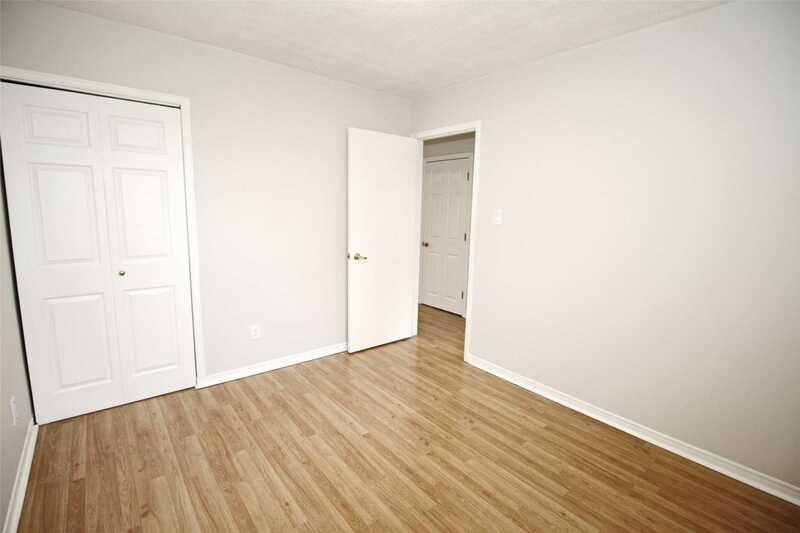 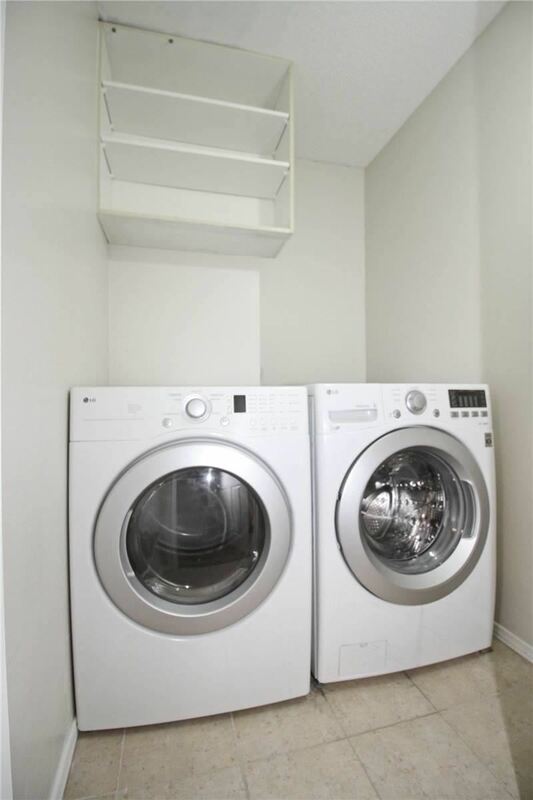 Great Investment Property With 1Br W/O Bsmt Apartment! 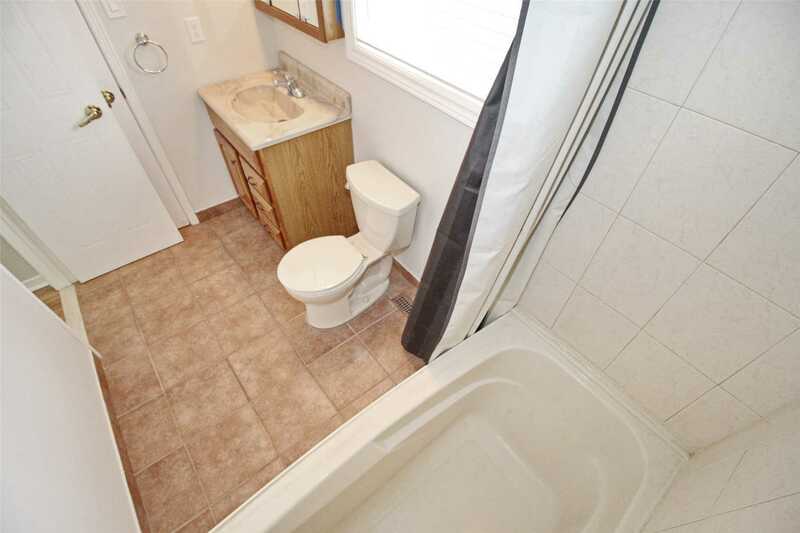 Including/Kitchen/Laundry. 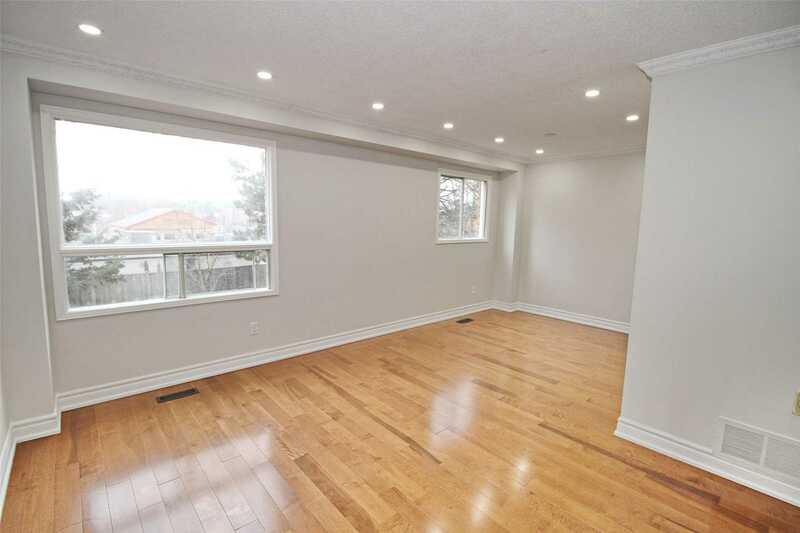 2 Storey Open Concept, New Hardwood Floor. 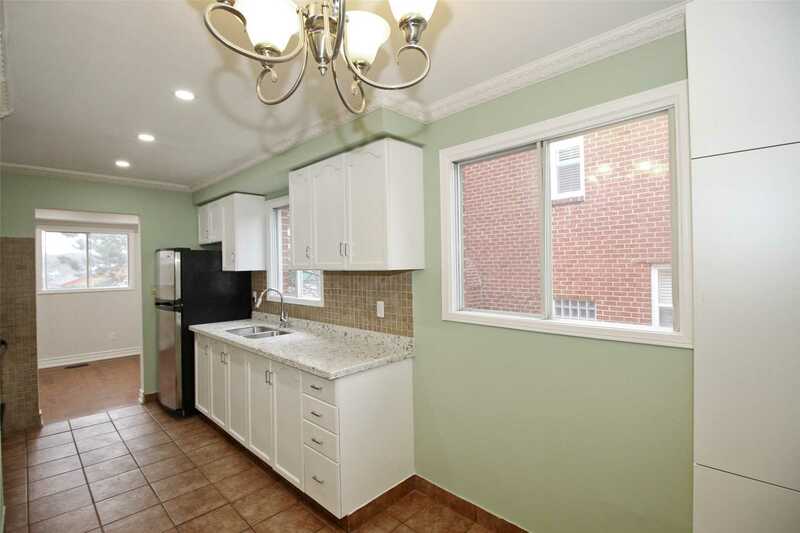 New Paint, New Roof, Renovated Kitchen. 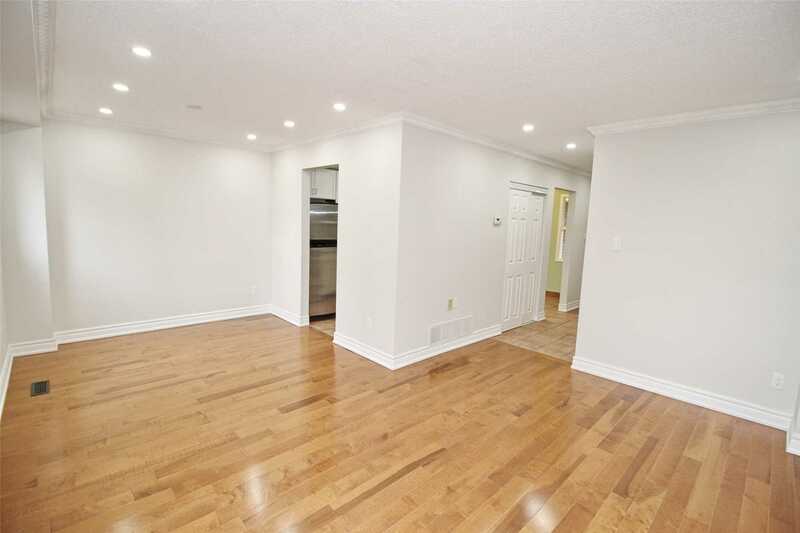 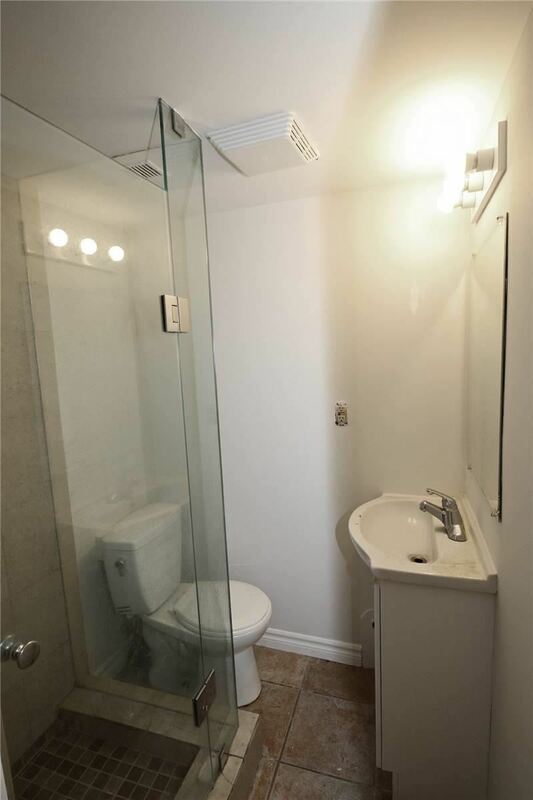 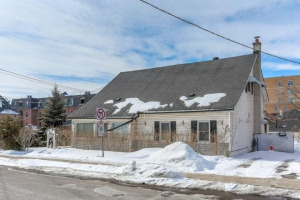 200 Amp Upgrade Electrical,Close To Bus Stop, Shopping, Banks, Restaurants And More, Minutes To Yonge St. Yrt Bus Stop.